. 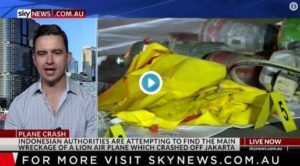 @AusAviation’s Christian Boucousis: Lion Air previously had a patchy safety record. Lion Air now has an impeccable safety record that is independently audited.